Fortunately, I still met something cool at the end of my film festival... the interesting point is... most of these movies r published before ten years... such as SPEED (1994), Pushing Hands(1992) and the Last Emperor (1989).... Just let me share some short comments about these lovely movies ^^"
02. Pusning Hands (1992)：Taiwanese need heroes, the pitcher, Wang is the most popular hero now. 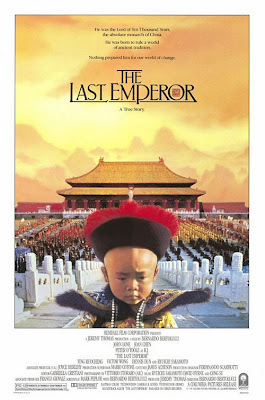 Ang Lee is another one, a famous TW director... 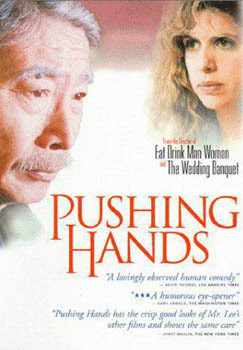 Pushing Hands, Eat Drink Man Woman and Brokeback Mountain all got lots of awards... However, I did not watch his early representative work - Pushing Hands before... Now, I met it and love it!!! 03. 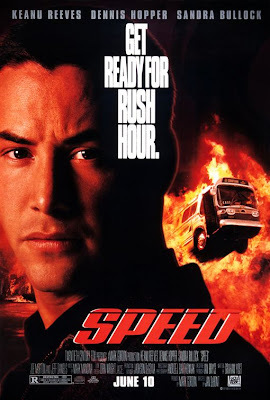 SPEED (1994)：A common hollywood style mv... as I am a Keanu Reeves's fan... I had not watched this classic mv before... During my Tokyo trip, I watched the end of this mv at my final day in tokyo... so I tried to seek for this mv for my film festival... a pretty cool mv, I like it ^^"